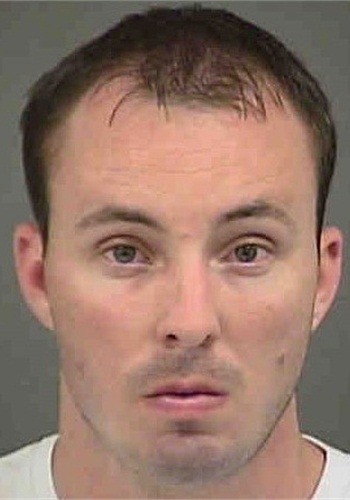 As deliberations moved into a 4th day Friday, a Mecklenburg County jury signaled to the trial judge just before noon that they were deadlocked in the voluntary manslaughter trial of Charlotte Mecklenburg Police officer Randall Kerrick. Jurors told Judge Robert Ervin that they had taken 3 votes so far, and after the third vote were still split 8-4. Neither they nor the judge gave any indication of which way the 8 jurors were leaning, WBT TV reports. Officer Kerrick's lead defense attorney, George Laughrun, made a motion for a mistrial which was denied. Instead, Judge Ervin told jurors to continue to deliberate some more. He sent them to lunch a short time later.